My friends Nicole and John Jeren found out when Nicole was 20 weeks pregnant that their son, Owen, has a heart condition called Unguarded Tricuspid Orifice with Pulmonary Atresia. They knew then that it was going to be a hard road ahead for him… they were under the impression that he would have emergency open heart surgery as soon as he was taken via c-section, but he ended up being worse off than they had thought when he was born September 27, 2012. 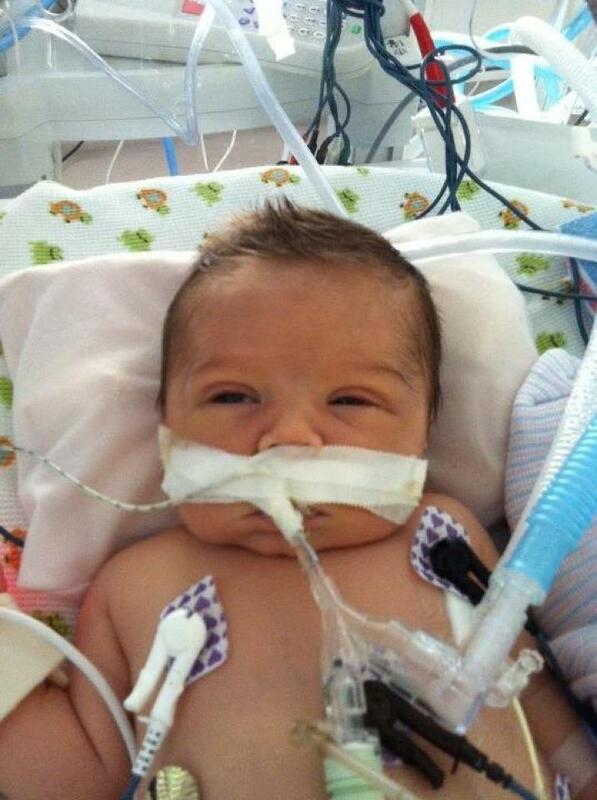 His doctors as of last week put little Owen on the transplant list for a new heart. 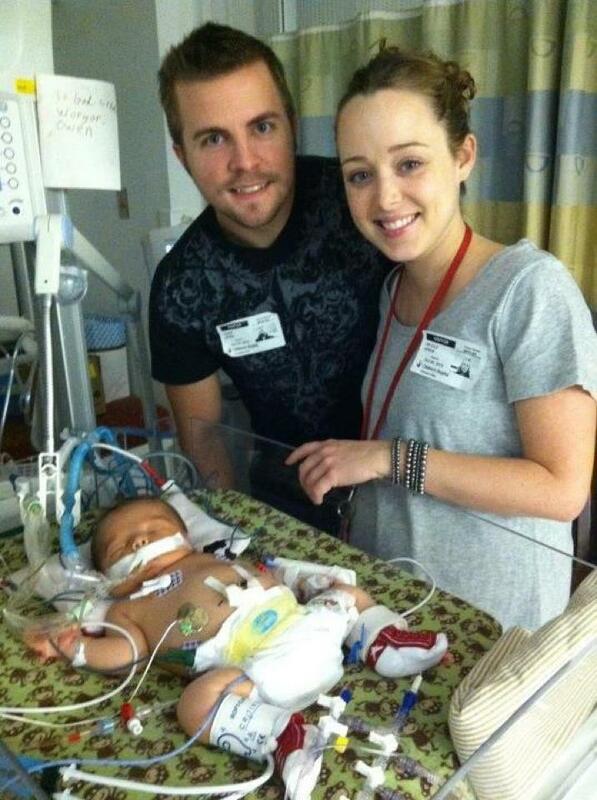 On October 20, 2012 Owen went to be with the Lord surrounded by his family at the Cleveland Clinic. As a mother myself, I cannot imagine the heart ache they are going through. I am doing everything that I can to relieve the financial burden that they are going through, so that they can grieve for their son. Please consider giving a little of what you have to help this family. Here is a link of Little Owen’s obituary. If you would like to keep up with the Jeren family, Nicole (Owen's Mom) has a blog that she updates regularly. Make a donation in care of the Jeren Family.